Owner and winemaker Stephanie Cook pursued a career as a fashion model working internationally. She returned to her home state of South Carolina and to attend school, obtaining a culinary degree from Johnson & Wales University. She then created and led a successful catering company, Bridgeside Events, which she later sold. Stephanie had always harbored the secret dream of becoming a winemaker. 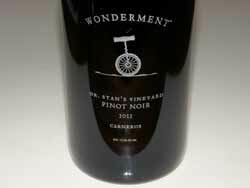 She worked at Robert Biale Vineyards to gain experience, and in 2011 made her first Pinot Noir and Zinfandel wines. 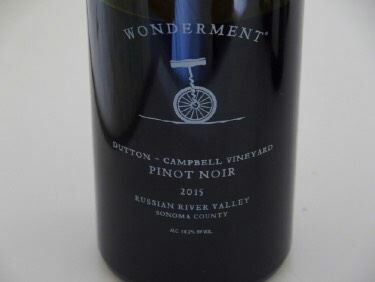 In 2012, she honed her skills at Spottswoode, moving to Anomaly Vineyards in 2013, and in 2014 spent 2 months as a winemaker at Spy Valley Wines in Marlborough. 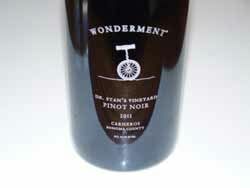 A Dr. Stan's Carneros Pinot Noir and Campbell's Vineyard Green Valley Pinot Noir are offered. Tasting is by appointment.